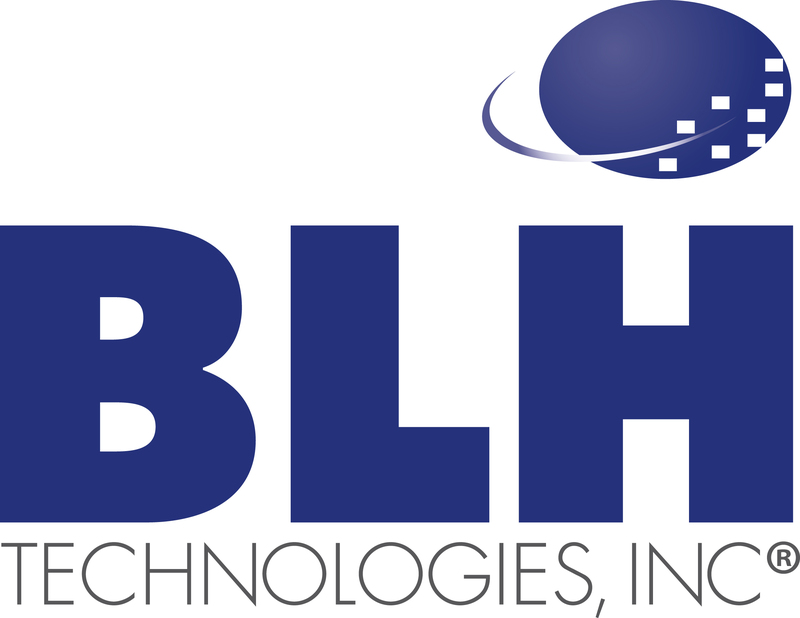 Antibiotic Resistance: A Public Health Threat | BLH Technologies, Inc. Antibiotic resistance is a public health threat—threatening health, food security, and development. Each year, about 2 million people become infected with drug-resistant bacteria, and at least 23,000 people die from these infections. The inappropriate use of antibiotics is the single most important factor leading to antibiotic resistance. Many prescriptions for antibiotics are written for viral infections, such as common colds and sinus or ear infections, and are not only unnecessary—antibiotics don’t kill viruses—their overuse is dangerous. The overuse of antibiotics has allowed “super bugs” to flourish and bacterial infections such as pneumonia, tuberculosis, and salmonellosis are becoming harder to treat as the antibiotics used to treat them become less effective. 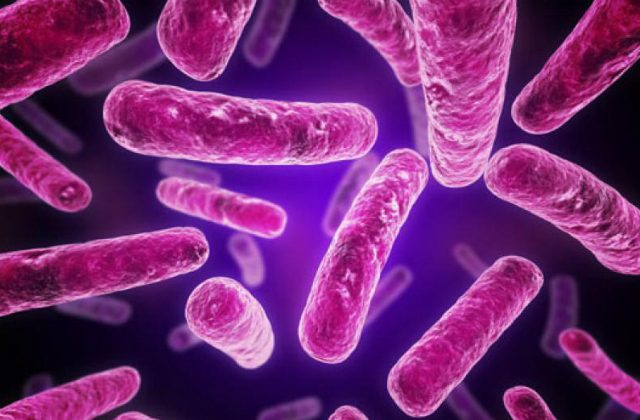 Sadly, people die of bacterial infections because there is simply no way to treat them. The CDC-sponsored U.S. Antibiotic Awareness Week and the World Health Organization’s (WHO) World Antibiotic Awareness Week are observed concurrently, calling international attention to the threat of antibiotic resistance and the importance of appropriate antibiotic prescribing and use. Federal health Agencies, including the Agency for Healthcare Research and Quality, have research funds available to discover new methods to combat antibiotic resistance and conduct antibiotic stewardship. Researchers who are working in this field are encouraged to apply for funding to help in this public health effort. Increasing awareness and understanding is the first step in countering antibiotic resistance across the world.